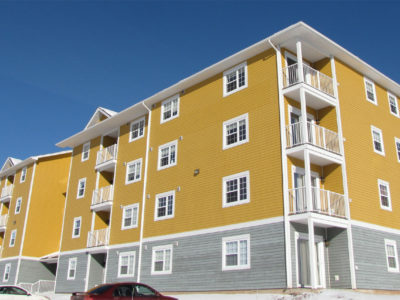 Are you looking for Apartments Near Moncton Hospital? 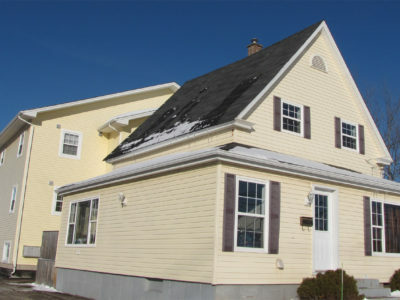 How does Townhouse Living in one of Moncton’s most sought after neighborhoods sound? These old neighborhoods have mature trees and lots of character. They attract young families, professionals, and anyone who wants to be close to Downtown but not live in Downtown. 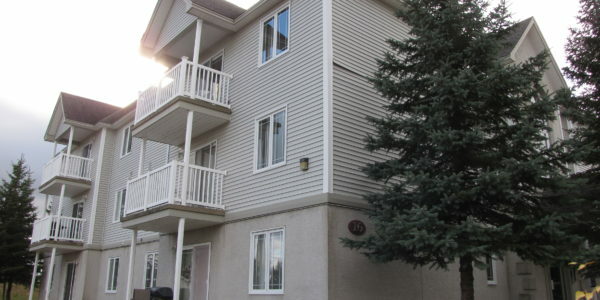 Want a quiet townhouse near the Trinity Power Center? Check out Anne Street! Maybe you’d prefer to be a bit closer to Downtown? Then Edgett Avenue is the place for you. 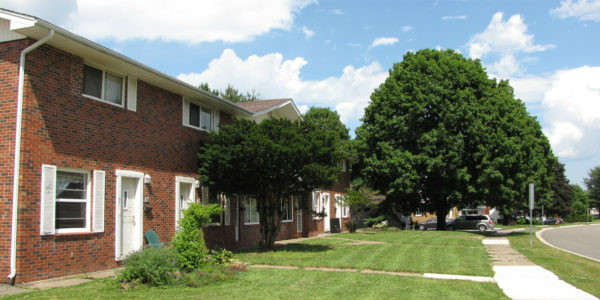 These two buildings offer multi-floor living, with basement storage space and a variety of room, including separate dinning rooms and living rooms. Our Townhouse units are independent of each other, so you even have your own address. The best thing: everything is included! Welcome to the Anne Street Townhouses! This unique townhouse complex is located in one of the most desirable neighborhoods in .. Welcome to our Edgett Avenue Townhouses! 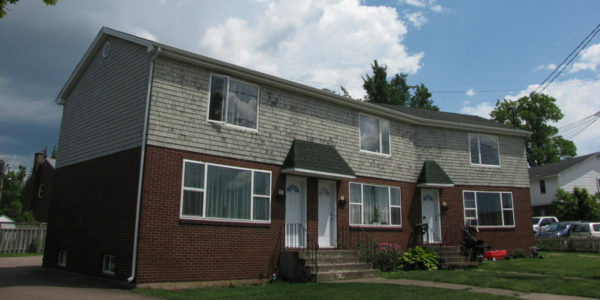 These amazing 2-storey townhouses are amazingly spacious and are located near some amazing amenities. 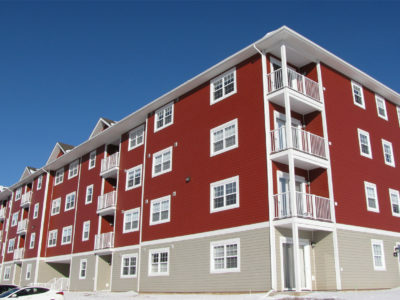 ..
Beautiful Apartments for Rent in Moncton! The 14 and 16 Everett Street buildings are a hidden gem. They’re located in ..